Some homeowners complain that their house doesn’t seem to warm up even when they turn the heating on at full blast. Are you one of them? 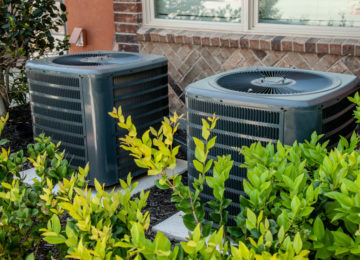 If you don’t know what’s causing the problem, here are some of the most possible culprits, according to our reputable HVAC repair services in Alpharetta. 1. You haven’t checked for leaks. If you live in an older home and haven’t touched the insulation, heat may be escaping through your windows, doors, floors, walls, fireplace or chimney. Studies indicate that about 10 percent to 25 percent of the heat loss in the average American home can be attributed to window draughts while poorly insulated floors eat up about 10 percent of your heating bills. 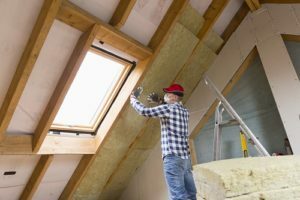 Additionally, uninsulated walls account for 35 percent of your home’s total heat loss while 25 percent is lost through the roof. Your home gets dusty easily, no matter how often you clean it. Some rooms are usually too hot or too cold compared to the rest of the house. 3. Something is blocking the air vents. 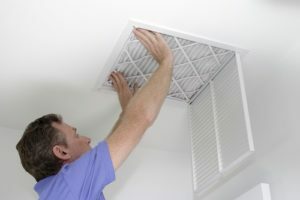 Take a look around the house and see if there is anything blocking the vents. Placing a piece of large furniture (e.g., a sofa or bed) in front of the air vents not only messes up the airflow, but it also absorbs most of the heat. As a result, there will be less heat going around even when your heating system is working overtime. 4. You forgot to change the filter. 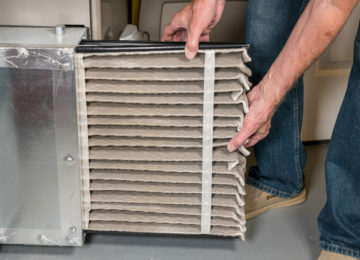 Aside from causing temperature imbalances inside the house, a clogged air filter makes your HVAC system work harder than it normally would, driving up your energy bills and increasing the risk of an expensive furnace failure. Additionally, it can negatively affect your indoor air quality and cause various health issues ― such as headaches, eye irritation, nausea, fatigue, hearing loss, asthma or severe lung disease. 5. You don’t practice preventive maintenance. Keep in mind that prevention is always better than cure. That’s why HVAC maintenance is a must. 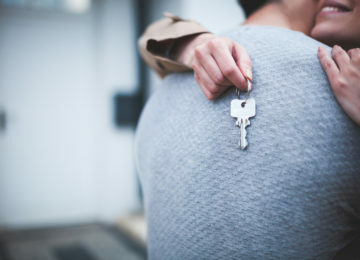 Here are some of the major benefits that you can get by utilizing an HVAC maintenance plan from a reputable HVAC repair services Alpharetta. 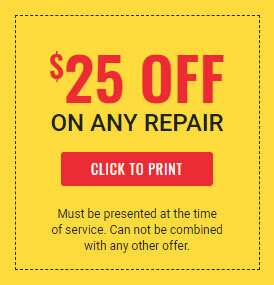 Save money on expensive repairs and energy costs. Prolong the productive life of your system. 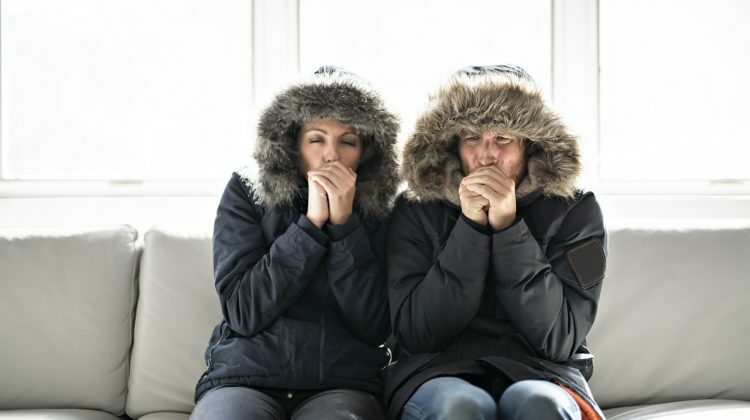 Improve in-home comfort by keeping your home comfortably warm during the chilly months. Improve air quality and prevent serious health complications. Keep your family and your home safe without worrying about deadly carbon monoxide leaks, frozen or burst pipes and water damage. Help the environment by using less energy. Our Top-Rated HVAC Repair Services Alpharetta Have You Covered! Nobody deserves the cold treatment (pun intended! ), so have your HVAC system checked on a regular basis. But don’t let just anyone do the job. Trust only the pros to do it for you! At Temperature Pro North Atlanta, we know that in-home comfort means a lot to you and your family so we hired the best people to keep your HVAC system running at optimal capacity. Call us today at 678-335-4769 today to set an appointment.